Tiffany & Co in partnership with Outset Contemporary Art Fund has revealed the names of the recipients of the 2018 Tiffany & Co x Outset Studiomakers Prize. 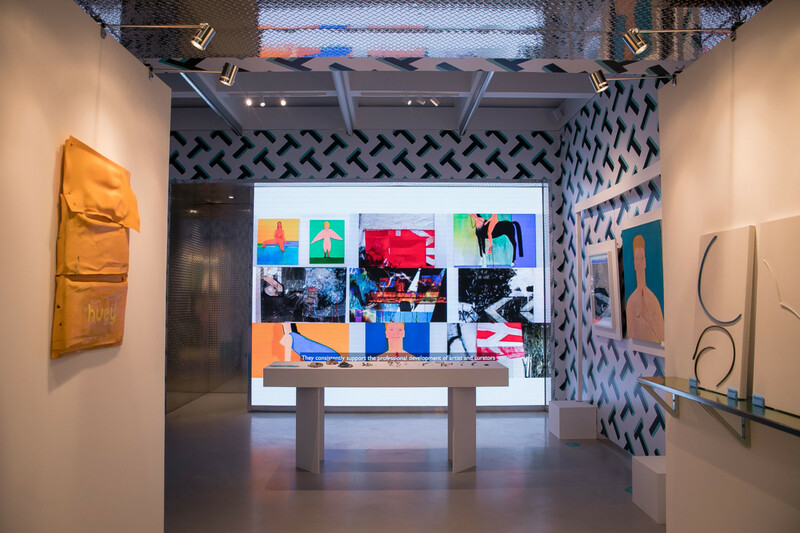 The seven prize-winning art school graduates – James Fuller, Mark Corfield-Moore, Miriam Naeh, Neung Wi Kim, Roy Efrat, Sofia Mitsola and Yasmine Robinson – were unveiled yesterday at Tiffany’s new concept store in Covent Garden. Launching yesterday, the winner’s work will be showcased in-store for three weeks in a special exhibition. Work from this year’s winners spans from print and textiles to sculpture and jewellery design. 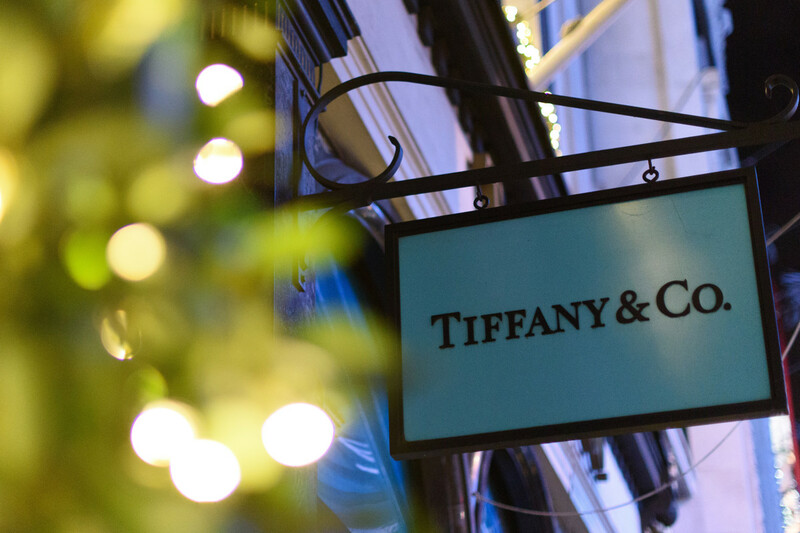 “We are delighted to continue our support of emerging artists in London; this year celebrating the talented winners with a public platform to exhibit their work,” says Richard Moore, divisional vice president – store design & creative visual merchandising, Tiffany & Co. This celebration marks the second year of the partnership since its launch in 2017. 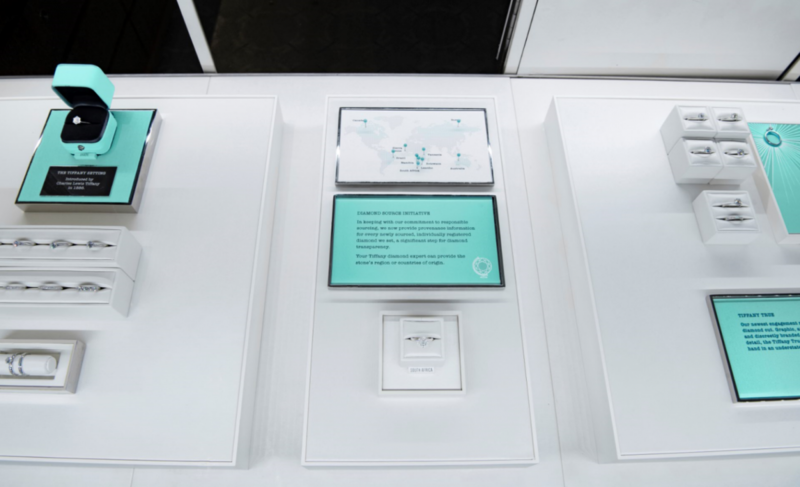 The Tiffany & Co. x Outset Studiomakers Prize provides a 12-month rent-free studio space to seven graduates from London’s premier art schools, affording them the opportunity to refine their practice. The project is part of the strategic private-public partnership – Studiomakers – to sustain the flow of ideas and talent in London through securing accessibility to creative workspaces. The seven winners were selected from world-renowned art schools (the Royal Academy, the Royal College of Art, Chelsea College of Arts, Slade School of Fine Art, Central Saint Martins and Goldsmiths University) by an expert panel of judges comprised of Justine Simons (deputy mayor for Culture and the Creative Industries), Richard Moore (divisional vice president – store design & creative visual merchandising, Tiffany & Co.), Jenni Lomax (former director of Camden Arts Centre) and Aaron Angell (artist).